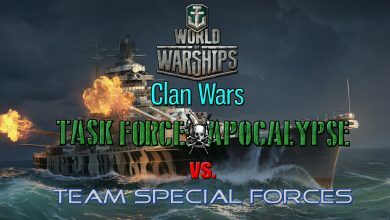 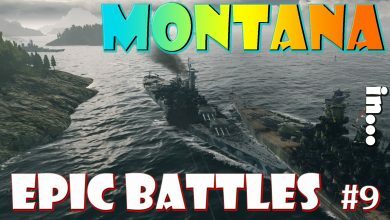 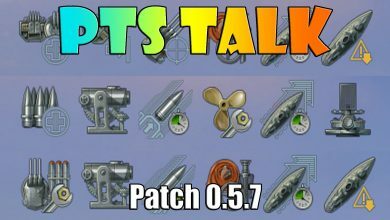 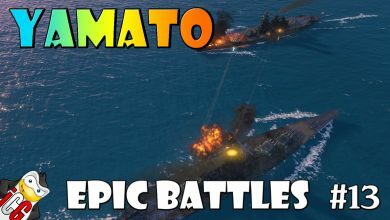 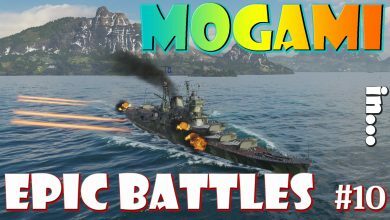 Epic Battles Archives - Ship Rage! 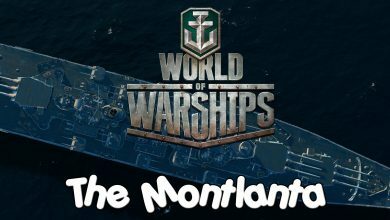 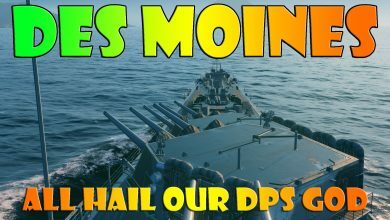 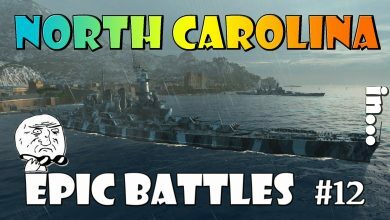 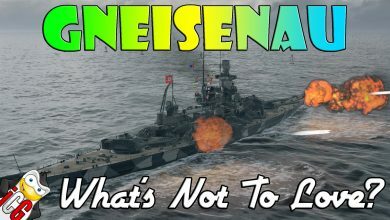 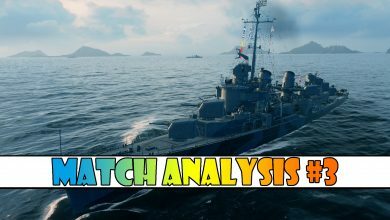 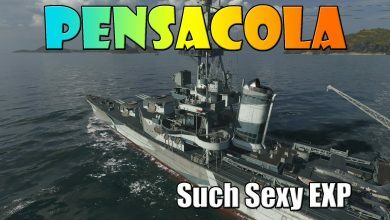 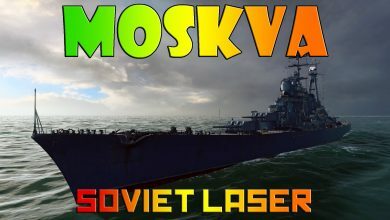 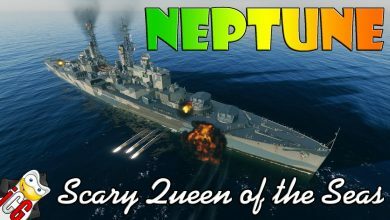 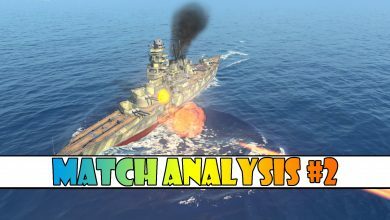 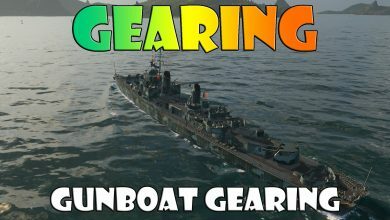 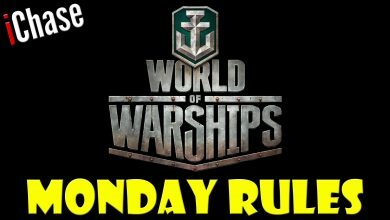 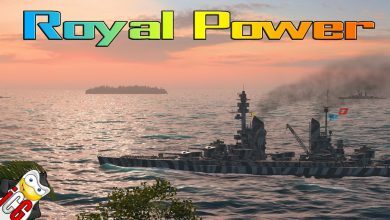 World of Warships – Gneisenau – What’s Not to Love? 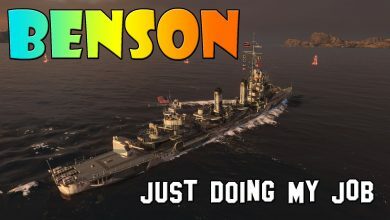 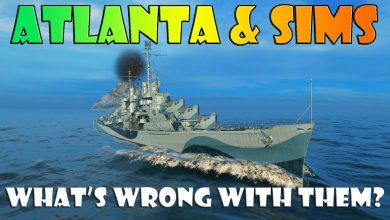 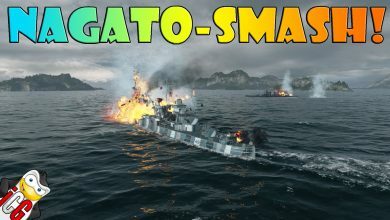 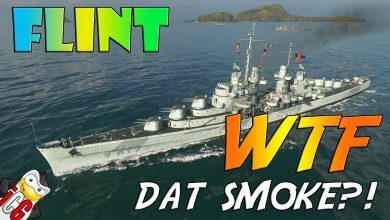 World of Warships – Flint – WTF DAT SMOKE?! 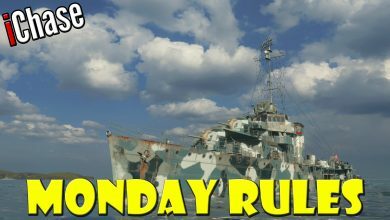 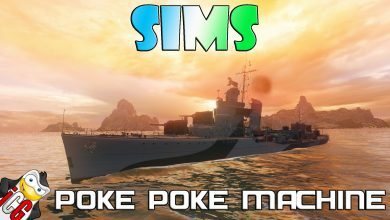 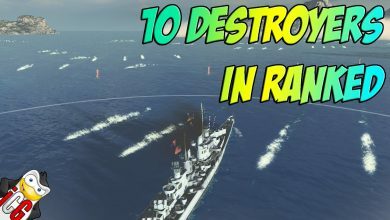 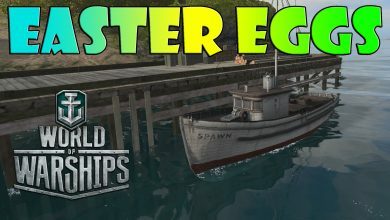 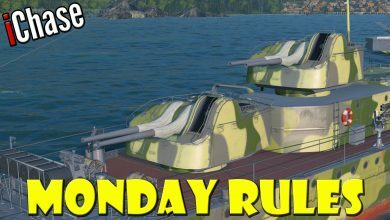 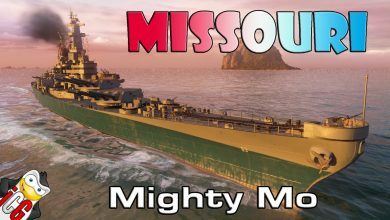 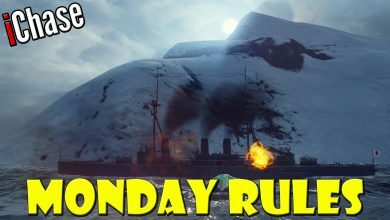 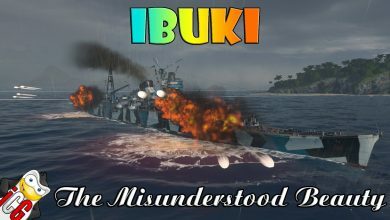 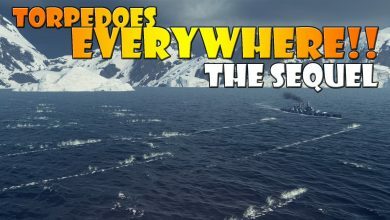 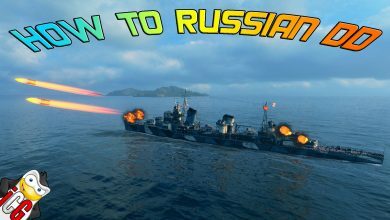 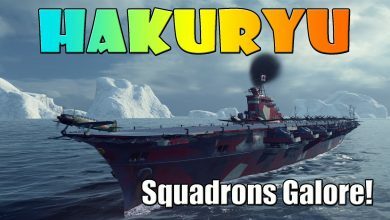 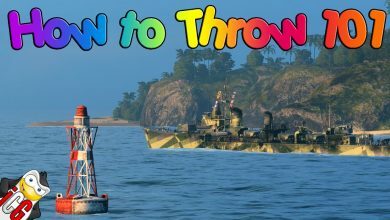 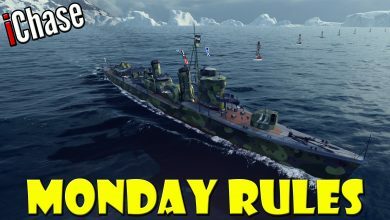 World of Warships – Hakuryu – Squadrons Galore! 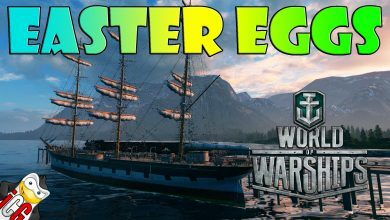 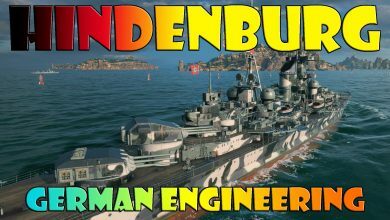 World of Warships – Hindenburg – German Engineering!